Morrison & Foerster’s Singapore office advised ACE Limited, the parent company of the ACE Group, one of the world’s largest multiline property and casualty insurers, on the proposed acquisition of a 60.9 percent stake in The Siam Commercial Samaggi Insurance PCL, a general insurance company in Thailand, from Siam Commercial Bank. The acquisition will be effected by ACE and its local Thai partner. The transaction is expected to be completed in the second quarter of 2014 and is subject to due diligence by ACE and customary closing conditions, including Siam Commercial Bank shareholder approval. On closing of this transaction, ACE and its local Thai partner will make a mandatory tender offer for the remaining 39.1 percent of Siam Commercial Samaggi Insurance. The total transaction is valued at approximately $185 million. 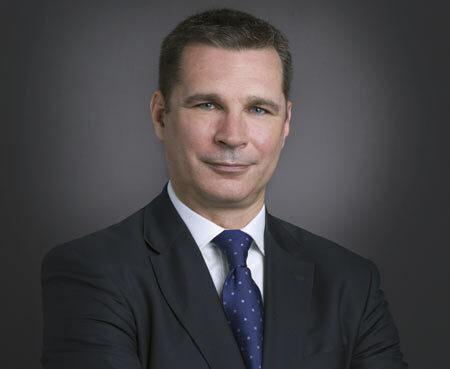 The team representing ACE Limited was led by Morrison & Foerster corporate partner Jake Robson, who recently joined the firm and has a long track record of successfully executing complex financial institutions transactions across Southeast Asia.